With spring looming, major hotels in Seoul are greeting the new season with flavorful Asian cuisine prepared by some of the top chefs from Japan, Hong Kong and India. The Westin Chosun Seoul has invited Japanese chef Hideki Ishikawa, owner-chef of the Michelin three-starred restaurant Ishikawa in Tokyo, who will present his nine-course kaiseki cuisine made with fresh seasonal ingredients on March 20 and 21 at the hotel’s Japanese restaurant Sushi Cho. “The hotel is presenting the new food promotion at the start of spring to bring revitalization to the start of everything ― new business, new school year,” said Ahn Joo-yeon, public relations assistant manager at The Westin Chosun Seoul. 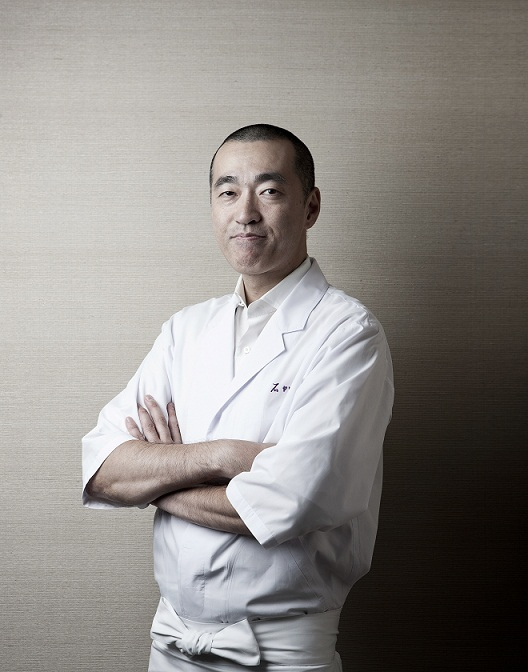 Ishikawa won three Michelin stars in 2009 and his food has been praised for having “innovative touches that highlight the unique characteristics of each ingredient.” The course menu can be accompanied by the hotel’s selection of premium sake, including Black Label Sushi Cho Junmai and White Label Sushi Cho Ginjo. The course menu paired with four types of sake is 550,000 won ($500), and 363,000 won without the sake pairing. For reservations, call (02) 317-0373. Chefs from Hong Kong are expected to entice the taste buds and revive energy this spring. Conrad Seoul will present a Cantonese cuisine promotion offered by a Chinese chef from Conrad Hong Kong from March 6-15 at the buffet restaurant ZEST. Dishes will be cooked in open kitchens and live cooking stations and served fresh to guest tables. Menus include pork bone soup, steamed scallops with enoki mushrooms in garlic sauce, drunken chicken, and sweet and sour pork with pineapple and bell peppers. The Conrad Seoul’s Cantonese cuisine promotion also offers guests a chance to travel to Hong Kong in partnership with the Hong Kong Tourism Board. Guests can upload photos of their experience of Cantonese cuisine on Instagram (instagram.com/conradseoul) or Facebook (www.facebook.com/conradseoul). The winners will travel to Hong Kong and experience authentic Cantonese cuisine. The price for lunch and dinner on weekdays is 70,000 won and 80,000 won, respectively. The lunch and dinner on weekends is 85,000 won and 90,000 won, respectively. For reservations, call (02) 6137-7100. 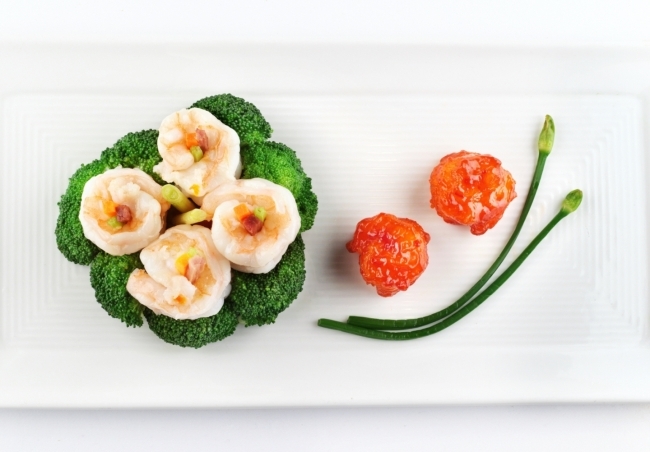 A chef duo from Hong Kong will present Cantonese cuisine at the Sheraton Incheon Hotel from March 13-22. The award-winning chefs will present course menus that include Yunnan fish with ham sauce, abalone and scallop, beef tenderloin with unique Hong Kong-style wasabi sauce and braised fish with various seafood dishes and Hong Kong-style barbecue. The lunch course is 58,000 won and dinner course is 88,000 won and 110,000 won. For reservations, call (032) 835-1718. Herbs and spices from India will stimulate your appetite at Sheraton Seoul D Cube City Hotel. 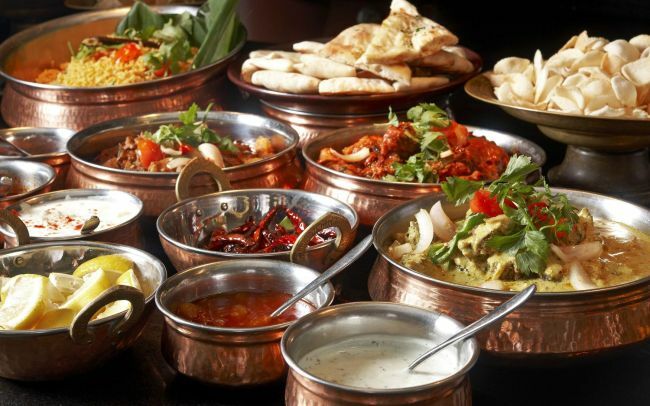 The hotel will present authentic Indian dishes prepared by guest chefs from Sheraton Bangalore Hotel at Brigade Gateway in India from March 13-22. Chefs will present fresh salads, appetizers, main dishes and exotic new desserts at the hotel’s buffet restaurant Feast. Highlights include dal makhani, a dish of black lentils finished with cream and clarified (butter) ghee and tandoori lamb chops cooked with Indian spices, marinated with raw papaya, hang curd, garlic and chili and various types of kebabs. Chefs will also present a variety of Indian desserts such as gulab jamoon, an Indian milk dumpling with sugar syrup, and carrot halwa, grated carrot with sugar almond cardamom milk. The lunch buffet is 60,000 won and dinner buffet is 80,000 won. For reservations, call (02) 2211-1710.